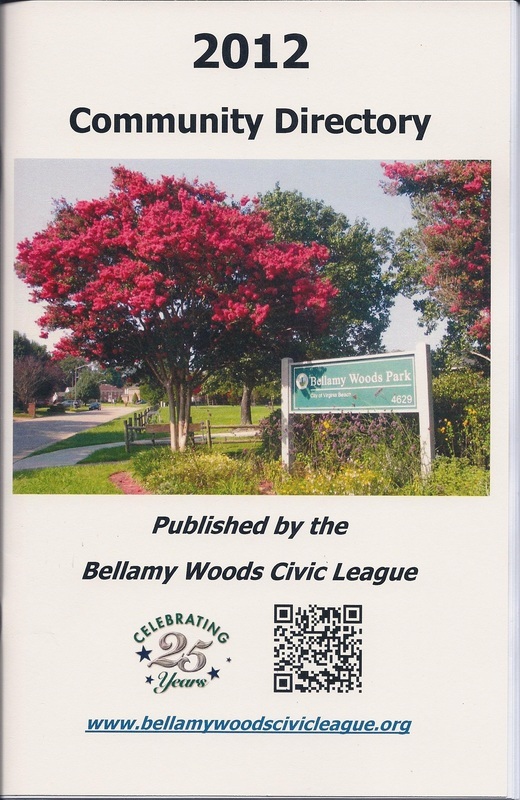 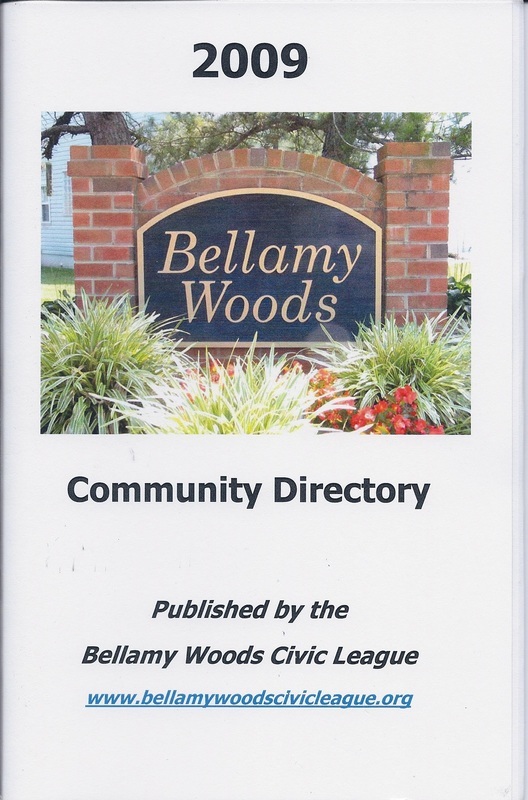 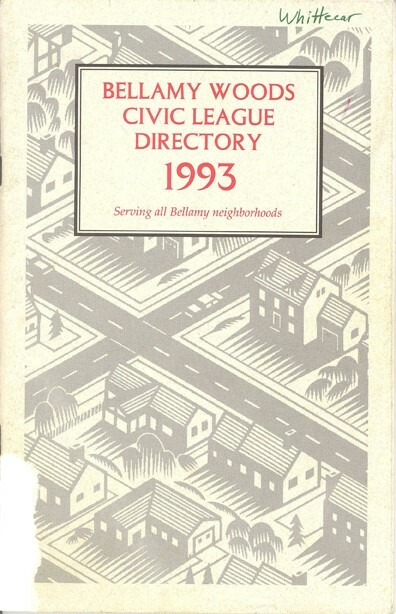 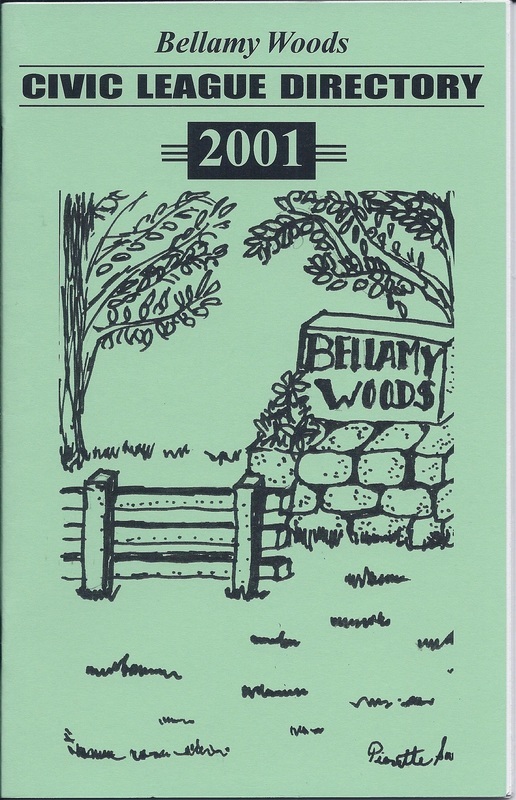 From time to time the Bellamy Woods Civic League has published Directories of neighborhood residents. 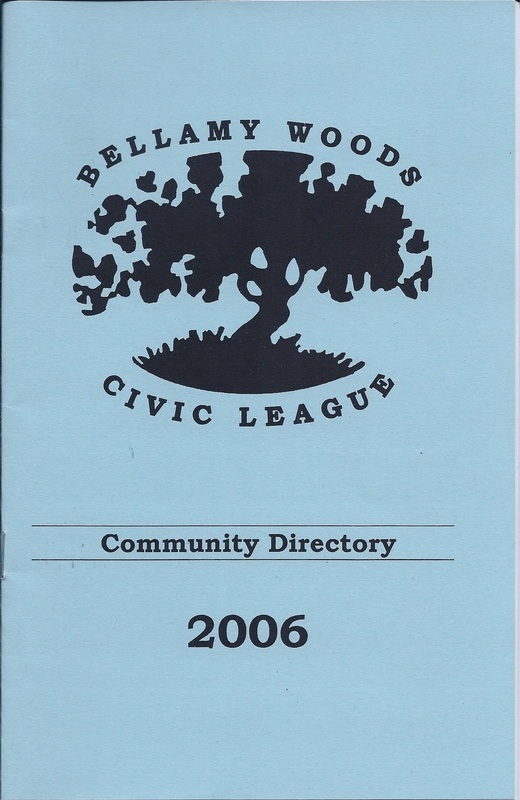 If you have a copy of a BWCL Directory not shown below, we would very much like to scan it for our archives. 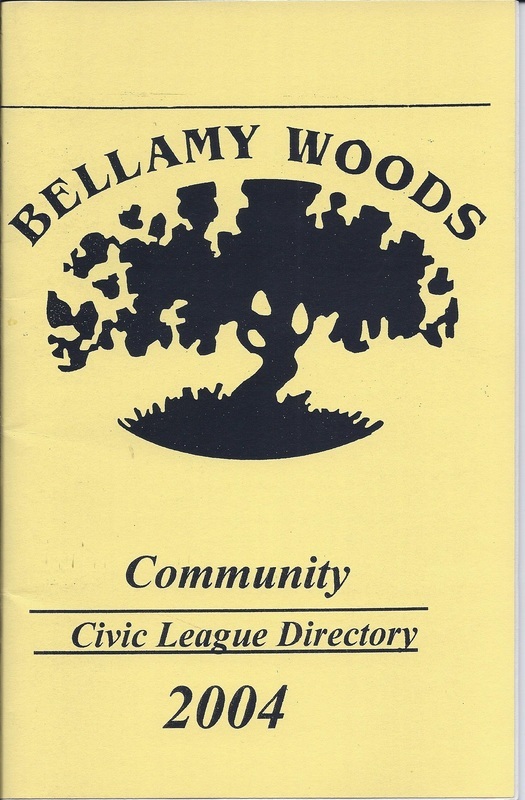 Please email us at bellamywoodsvb@gmail.com.